The most trusted Encoders in the industry. Dynapar offers the world’s broadest range of encoders, resolvers and accessories for motion feedback control. For 50 years, the five brands of Dynapar have been providing innovative, customized system solutions for virtually any heavy-, industrial, servo- or light-duty application. We’ve been able to stay at the forefront of innovation because we listen to you, our customer. You want your products a certain way and we are here to deliver. Our unique customization capabilities mean that no matter your industry, no matter your application, Dynapar will deliver the product that fits your needs perfectly. And with our fast delivery guarantee, you get it right when you need it. Innovative products, designed your way, delivered when you need them. Discover the four brands of Dynapar: That’s the Dynapar difference. Dynapar: The leader in light duty, industrial duty and high performance absolute rotary encoders and incremental encoders. The Dynapar brand is the name to remember for light duty, industrial duty and high performance absolute rotary encoders and incremental encoders. For half a century, Dynapar has been supplying these high-quality products for commercial and industrial applications. With an unmatched reliability, these optical absolute encoders, optical incremental encoders, motor mount encoders and explosion proof encoders are used in everything from vector motors to office equipment. 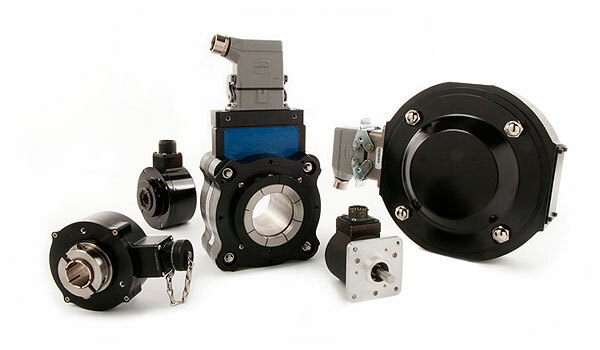 Northstar: Rotary encoders with ultra-reliable magnetic and optical sensing technology for heavy-duty applications. 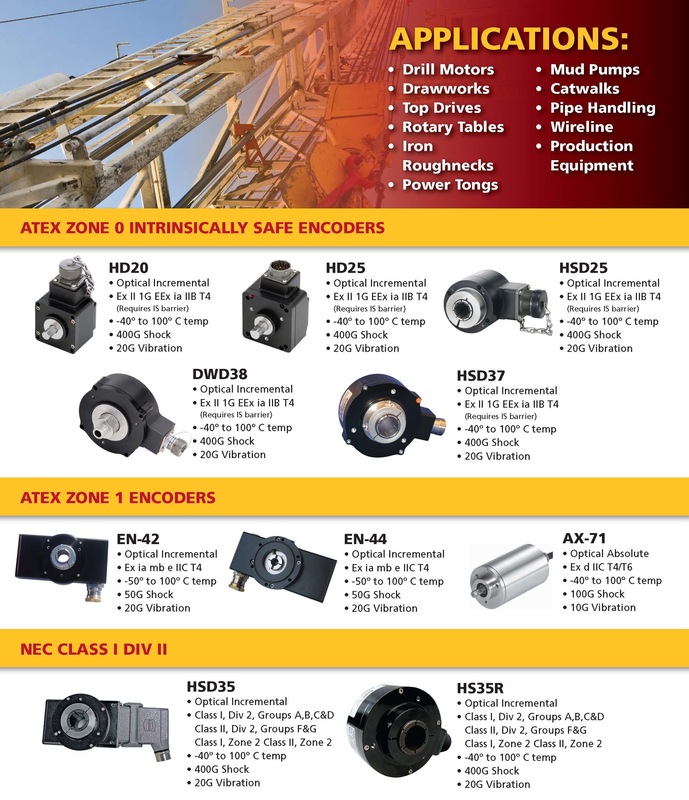 For the toughest environments, call on NorthStar heavy-duty encoders. NorthStar manufactures innovative and reliable products for measuring speed and position in extreme manufacturing environments. These heavy-duty, mill-duty magneto-resistive incremental encoders; compact and washdown resistant, harsh-duty optical incremental encoders; and pulse tachs are designed to provide rugged, high-performance signals in the harshest situations. When you need high-performance in less than optimal conditions, count on the long-recognized reliability of NorthStar. Harowe: Rugged, noise-resistant housed and brushless resolvers for heavy duty construction. The Harowe brand from Dynapar is a leader in rugged, noise-resistant housed and brushless resolvers. For more than 50 years, Harowe has been the brand people turn to when they need non-stop performance in tough conditions. Ideal for heavy-duty construction applications, Harowe resolvers stand up to high temperatures, high shock, vibration and dirty environments. Available in housed and frameless varieties, Harowe resolvers can be customized to meet your exact specifications to provide proven product reliability and ruggedness in extreme applications. Hengstler: Leading industrial components for counting and control applications. Hengstler offers powerful motor feedback encoders for demanding applications and for use on brushless servo and stepper motors. With Acuro drive technology, dynamic servo drives have become fully digital for the first time. Harsh operating conditions, such as those found in a motor housing, are mastered in a reliable way.